"When I first started playing Espiche, shortly after the course opened, early 2012, I never imagined that I would become a member. 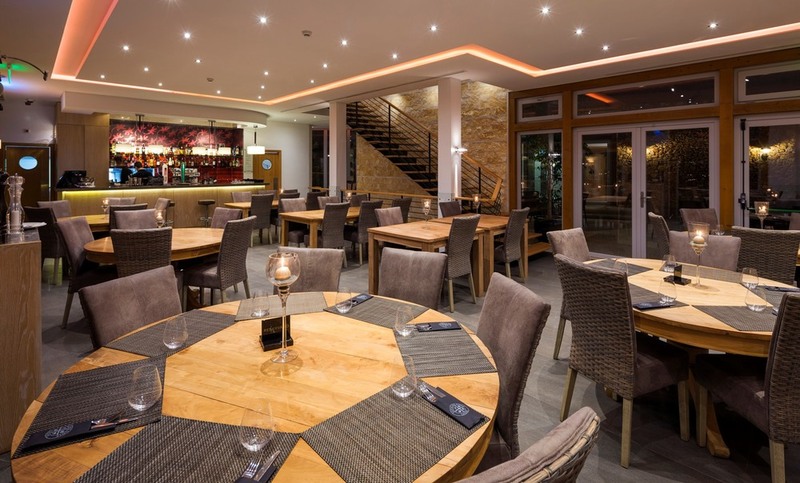 Such has been the transformation since the new management was installed this year (2013) that I not only joined, but now regularly introduce guests who have all enjoyed the challenge”. 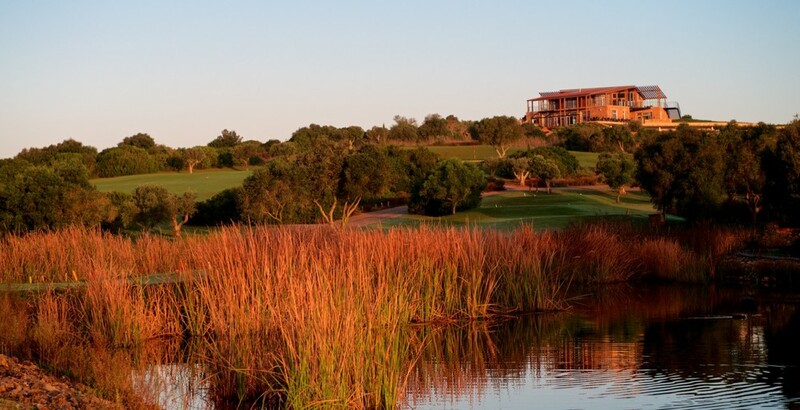 Espiche Golf is located in the picturesque Western Algarve, minutes from the ocean, outside the beautiful town of Lagos. 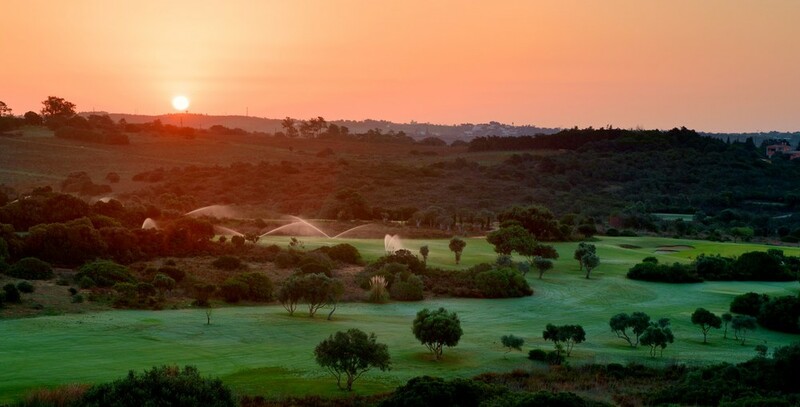 You’ll find a spectacular and challenging golf course where nature abounds with arguably the best clubhouse on the whole of the Algarve! 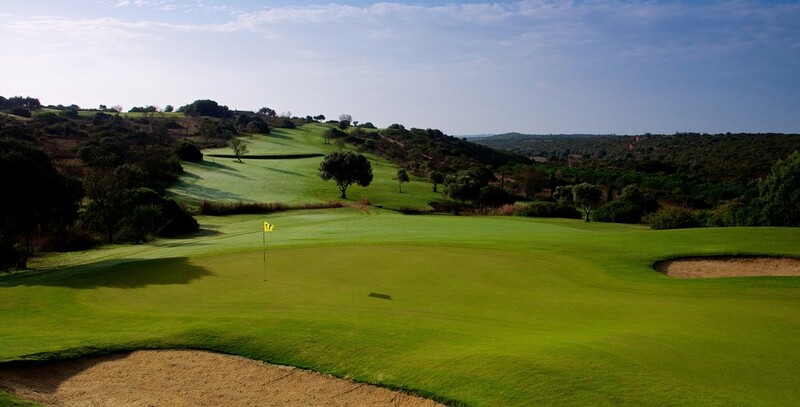 This challenging 18-hole, par 72 course, designed by South African Peter Sauerman, offers superb rolling terrain that blends into the Algarve landscape. 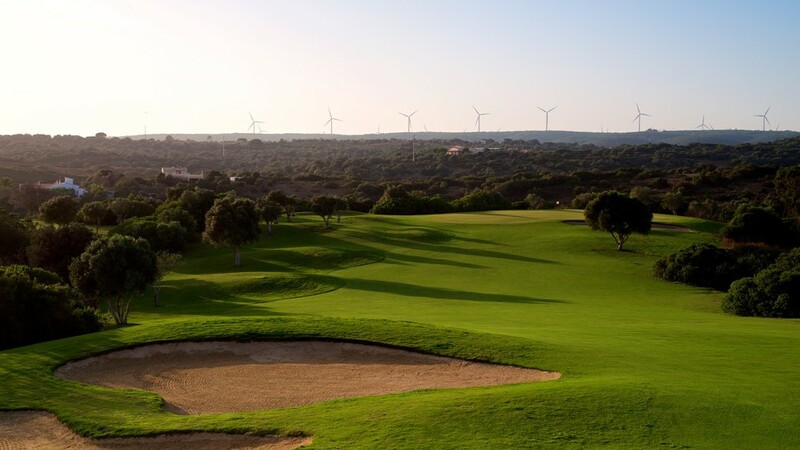 The course is surrounded by beautiful open countryside, flanked by vineyards and views of the Monchique Mountains in the distance. 5,862 meters (6411 yards) from the back tees and several other options make the course enjoyable for the casual and serious golfer alike. 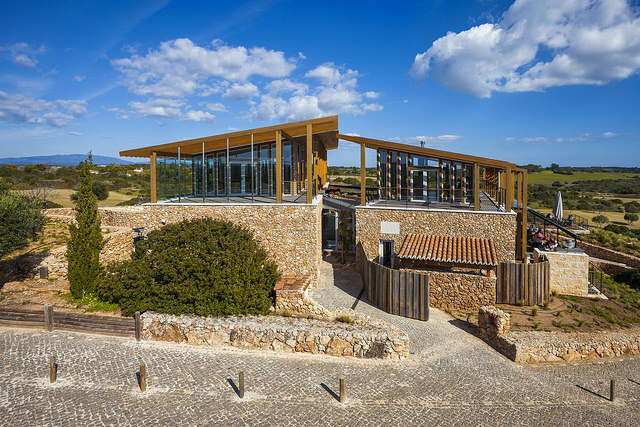 Complemented by the new clubhouse, the unique design by Architect Nadine Berger has terraces and lounges on two levels, a restaurant and bar area, inner patio garden, changing rooms and reception area. The delightful panoramic views across the entire course and surrounding landscape provide the ideal location for weddings, banquets and celebrations of all kinds. Braemar Golf were appointed by the owners, in conjunction with Legendary Marketing, with the objective of improving the condition and performance of this beautiful course. 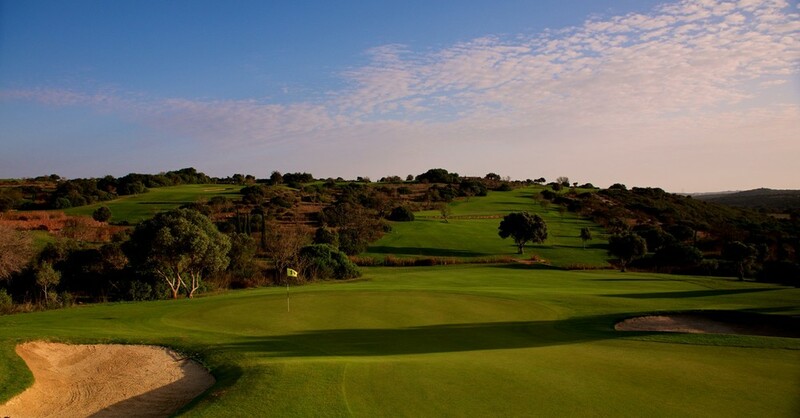 To date the results have exceeded expectations, with the golf course now receiving excellent reviews and the business trading at significantly increased levels.